Our daily operations are managed by competent people who are motivated by love and joy to help transform our land and peoples towards justice and peace. The “Rev.” before Dann’s name refers more to his being a “revolutionary” than being a “reverend.” Dann Pantoja is beginning to use his Tagalog indigenous name — Lakan Sumulong. 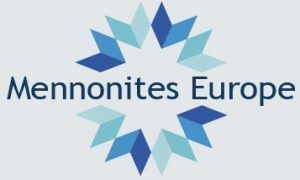 This is a statement that our indigenous identities can be a redeeming factor in healing our ‘being’ (that is — who we are as a people); help symbolize our determination to contribute what we ought to be ‘doing’ as a nation (that is — active, non-violent, radical transformation); and, determine how we will prioritize what we will be ‘having’ (that is — inclusive growth and national development based on justice and peace). Lakan is our lead dreamweaver and lead learning facilitator in this movement. Joji manages the finances of PeaceBuilders Community, Inc. She runs the business aspects of PBCI both as a living organism and as a set of connected organizational parts forming a complex whole. She turns a vision from an abstract concept into a concrete, efficiently operating structure. She represents PBCI to our global family and partners. 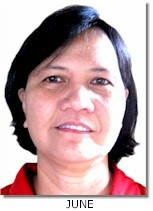 Joji is relational, like a mother; but she is very professional, like a competency-based executive. In October of 2017, Lakambini completed her Master of Entrepreneurship in Social Enterprise Development, Ateneo de Manila University – Graduate School of Business. Joji is the lead global connector in this movement. Tala is the Pilipino term for ‘star.’ She is a proud member of the Kalinga First Nation and celebrates the fact that she belongs to the Indigenous People (IP). She’s a graduate of the University of the Philippines in Diliman, Quezon City with a Bachelor of Arts degree in Journalism. 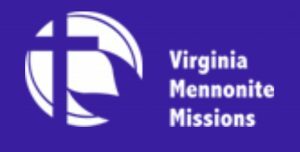 Tala is currently working on her Master of Arts degree in Conflict Transformation at the Eastern Mennonite University—Center for Justice and Peacebuilding, Harrisonburg, Virginia. Tala is the Chief Operating Officer (on leave) at PeaceBuilders Community, Inc. and also Senior Vice President at Coffee for Peace, Inc.
Aiza is Wanay — a proud indigenous woman from the tribe of Banao in the Province of Kalinga. 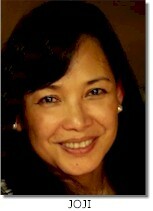 She is a Registered Nurse with specific expertise on health advocacy. Along her professional journey, she gained skills on systems administration, event coordination as well as community-based learning facilitation. She is also a dedicated environmental activist. Her dream is to continue her passion to help her people in the area of community-based health care and inclusive development initiatives — such as coffee farming, processing, and marketing. While learning peace and reconciliation with PBCI and CFP, she is also dreaming to rejuvenate the coffee plantations in their tribal lands in Kalinga, starting with the properties her family owns. 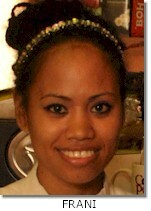 Wanay is the lead care provider for our staff and volunteers in this movement. 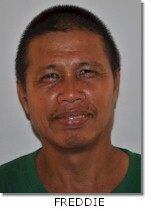 He is called Kuya Freddie. He fixes everything at the PeaceBuilders Community Centre. He makes sure that our workplace is a peace and reconciliation workers’ haven characterized by peace, beauty, order, and cleanliness. He’s also our master roaster who maintains that our office is flowing with 100% arabica coffee from 9AM to 5PM. 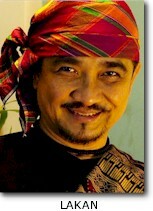 Frani is a proud Ata Manobo and grew up with PBCI. 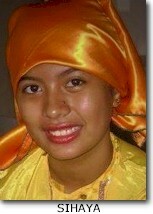 She started serving with the Pantojas in January 2006 when she was still a teen-ager. When PBCI opened a centre in 2007, she was one of the first full-time employees. 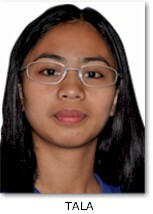 She was sent to study hotel and restaurant management at the Philippine Women’s College of Davao. Now a mother of two, she continually surprise us with her healthy, delicious dishes served during our daily community meal, and within our budget. Jobee obtained her Bachelor of Science Degree in Community Development from Southern Christian College, Midsayap, Cotabato. 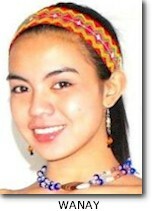 She is a proud Aromanen Manobo — one of Mindanao’s indigenous peoples. Her tribal name is Sihaya Ansibod — “The Enlightened One”. Prior to coming to PBCI, she served as a psycho-social worker in an organization advocating and working for children’s rights. She has good working skills in dealing with various kinds of situations, proficient in working with computers, works effectively with PBCI office and field teams, and flexible in adapting changes in new settings. Sihaya is the lead values transformation facilitator in this movement. We call her June for short. She has been serving as a local church pastor for more than 10 years. We got to know her when she served as a volunteer with PBCI for a year. We noticed June’s effective and efficient field leadership. Her community organizing skills have been remarkable. So, the PBCI Management Team agreed to invite her to become one of our field staff members, coordinating our Eastern Mindanao Peace and Reconciliation (PAR) operations. 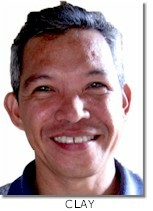 Clay graduated from Central Mindanao University in 1987 with a Bachelor of Science degree in Agriculture. His major was in Agronomy. Since 1991, he has been serving as Church Planter and Pastor. When PBCI started working in Bukidnon, Clay — along with his wife, June — gave assistance to our PAR Organizing and Consulting Team. The Rojos helped accelerate the organization and development of the PAR Community in Bukidnon and throughout Eastern Mindanao.